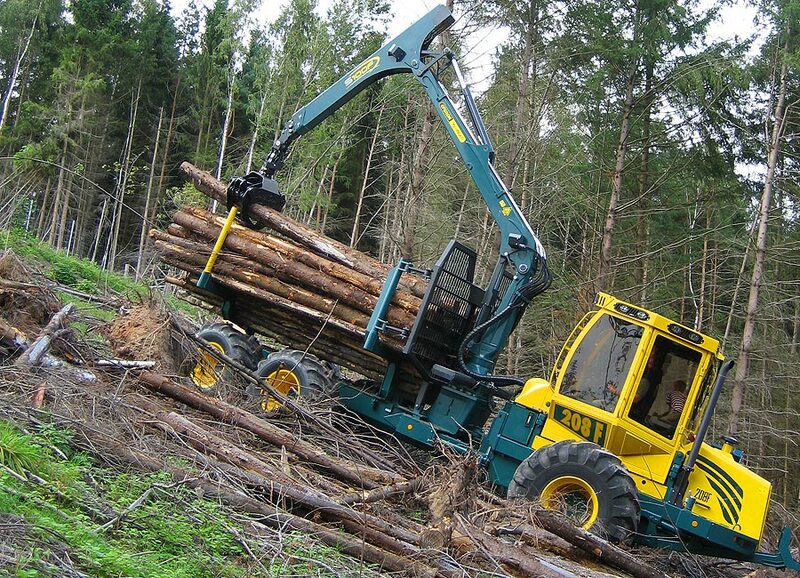 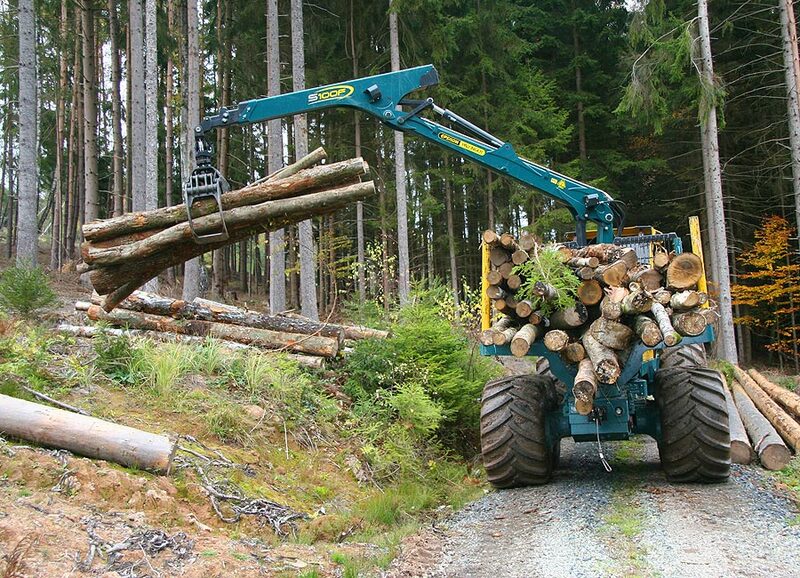 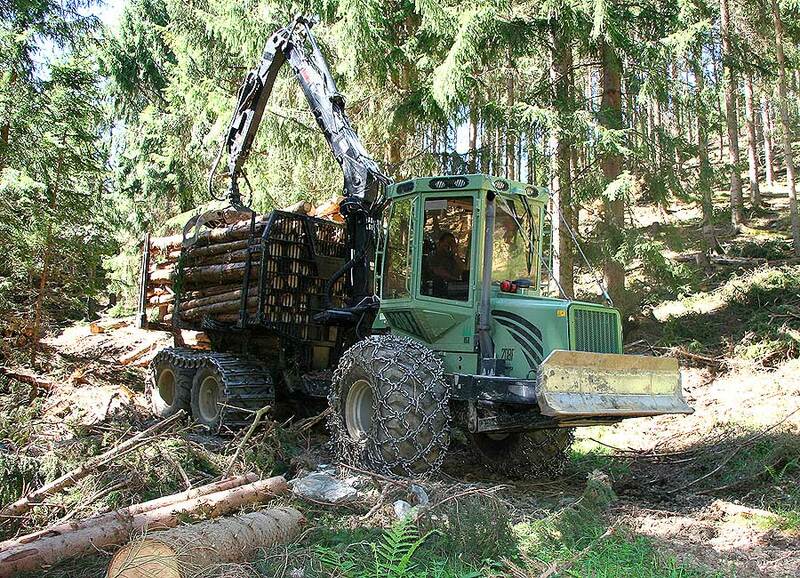 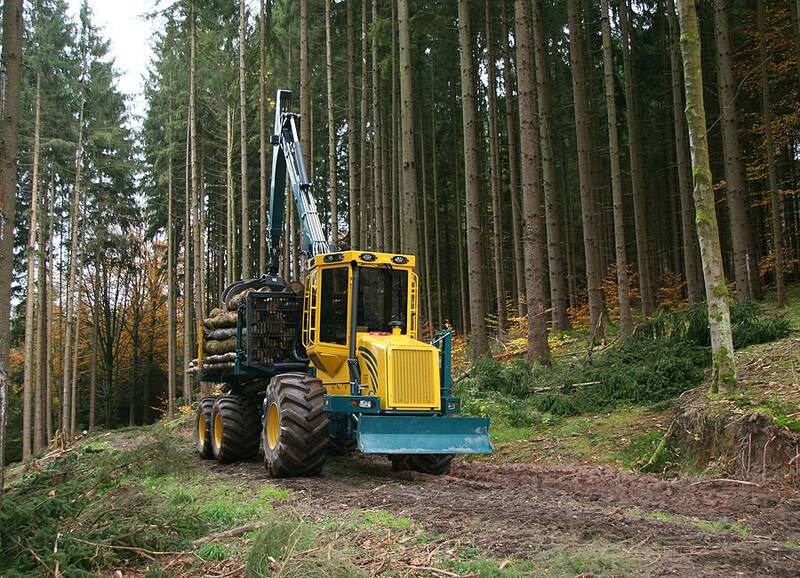 Of the 4-cylinder models, the HSM 208F 6WD 10 to forwarder model has the highest load capacity. 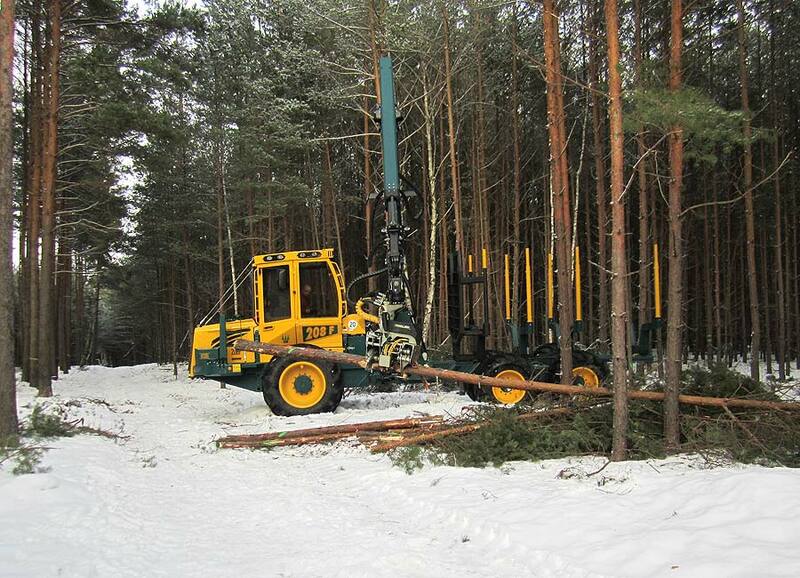 10 to payloads are possible without any problem. 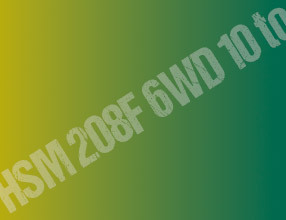 The main feature of the 208F 6WD is its 6 wheel concept, which still has a strong fan base. 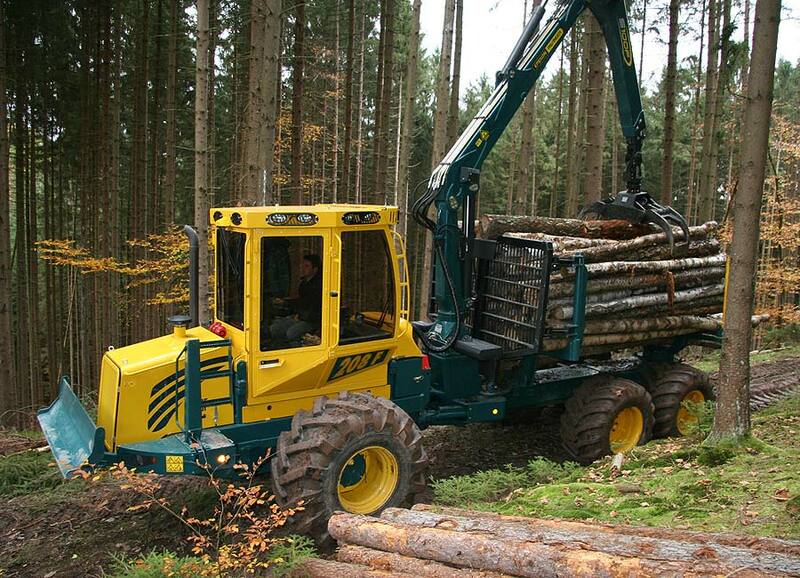 The HSM 208F 6WD impresses above all with tractive power, all-terrain capability and driving performance. 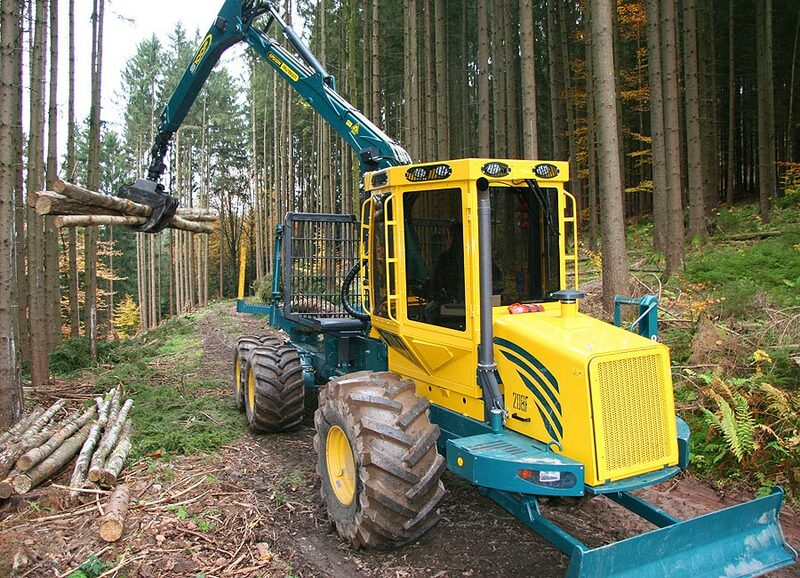 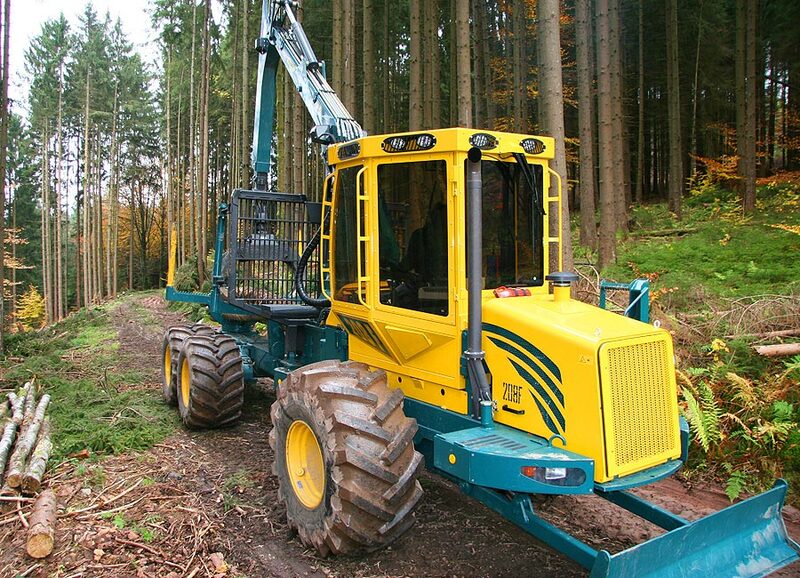 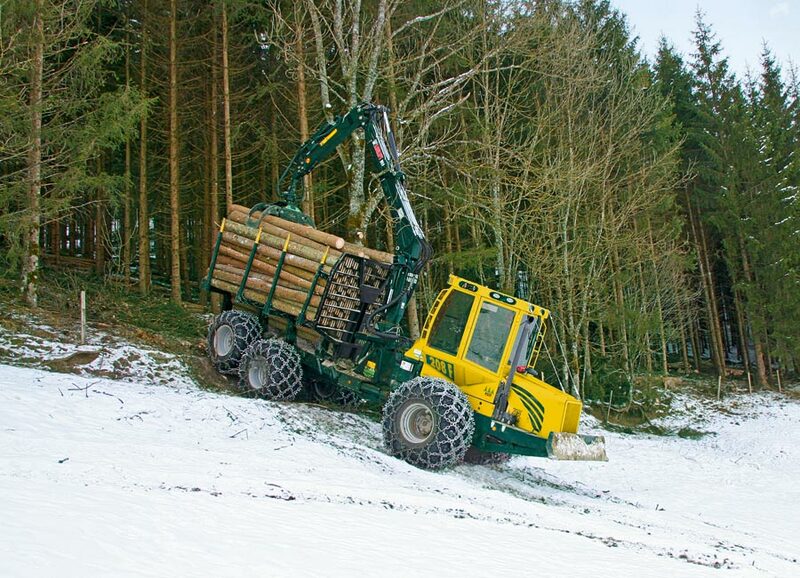 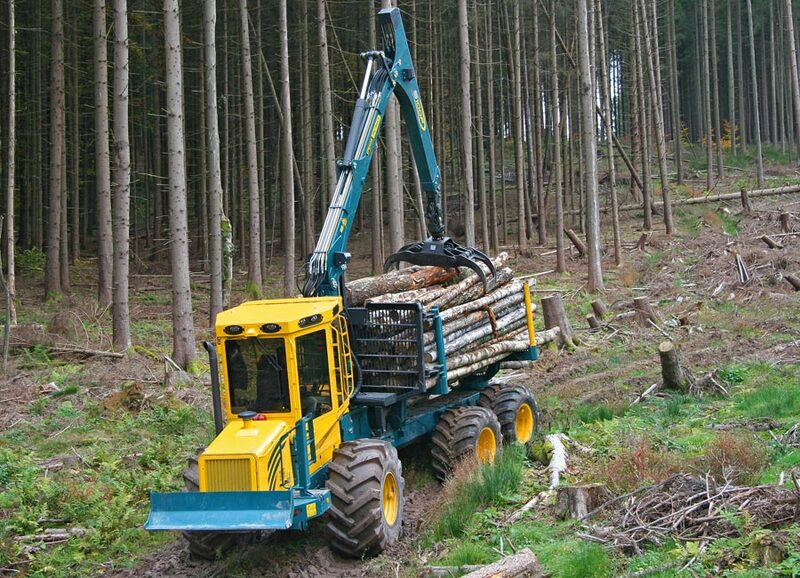 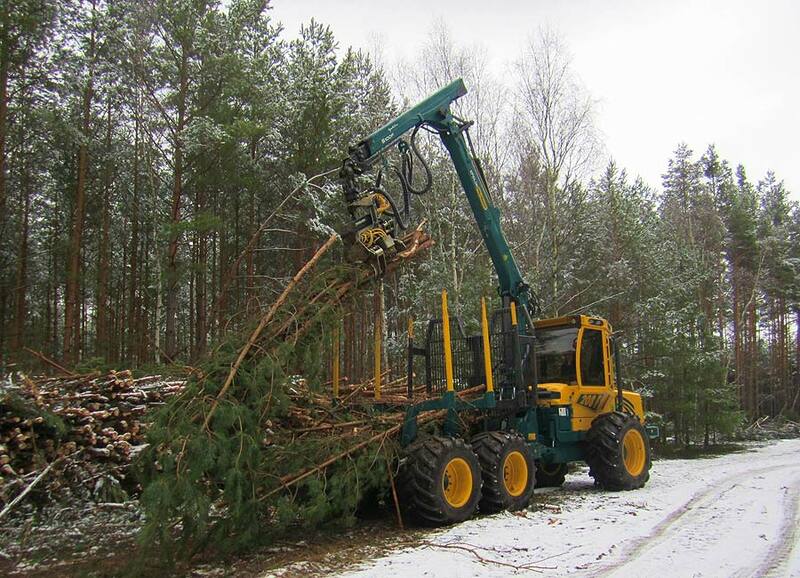 This makes it a compact, reliable and therefore efficient 6 wheel forwarder for our customers.